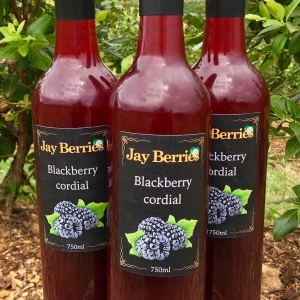 Traditionally cordials were made using real fruit with nothing artificial. 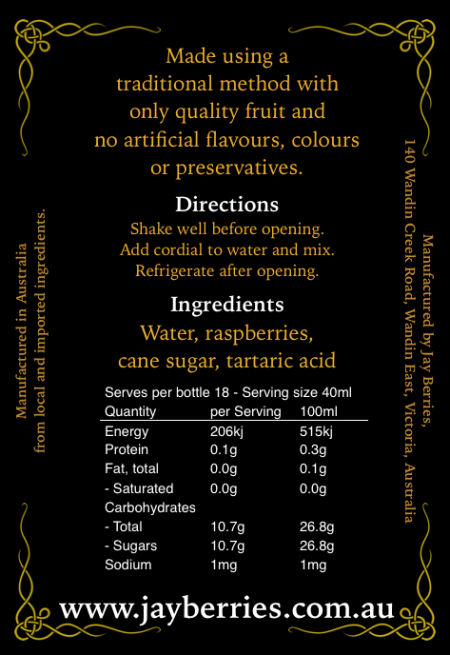 Times have change and nowadays so many cordials are made using artificial flavouring and colouring. We had to bring tradition back! 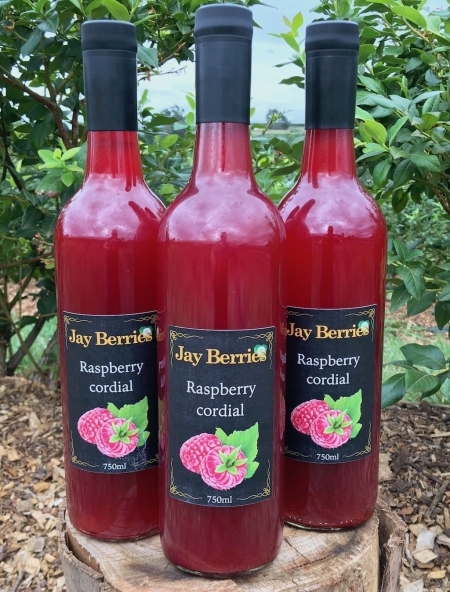 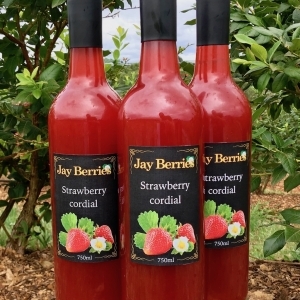 At Jay Berries, we’ve gone back to traditions and make our cordials only from quality fruit with all natural ingredients. 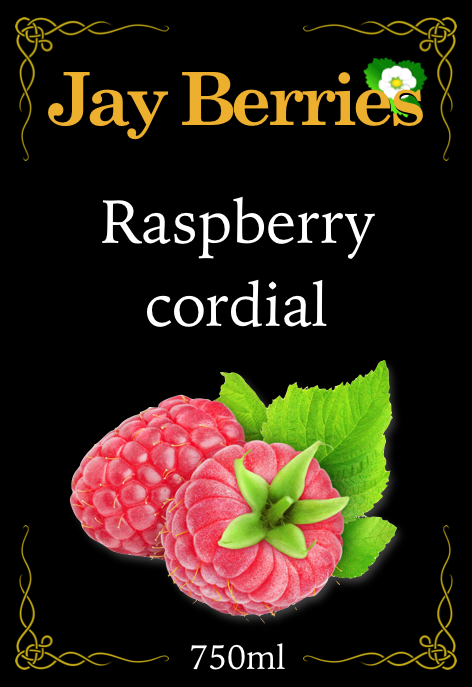 The flavour is subtle and full, absolutely delicious! None of our cordials contain artificial colours, flavours or preservatives. 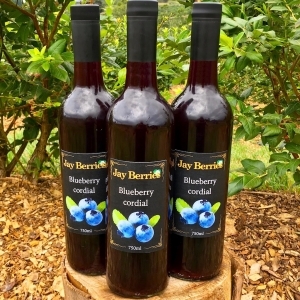 Enjoy at home or give as a gift!